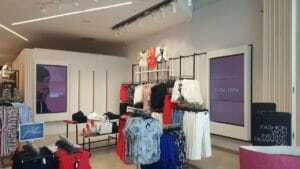 With over 270 stores located in prime shopping centres and CBD’s in Southern Africa, Foschini is the top-to-toe destination for the fashionable woman. 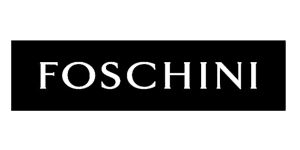 Foschini is the second largest departmental retailer of cosmetics in South Africa, representing major international brands. 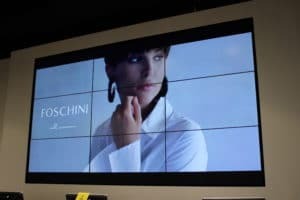 AVT Solutions designs, installs and maintains all digital signage solutions for Foschini, including remotely managing content. The configurations range from single panel professional displays to 1×3 and 3×3 video walls, in both portrait and landscape orientation. 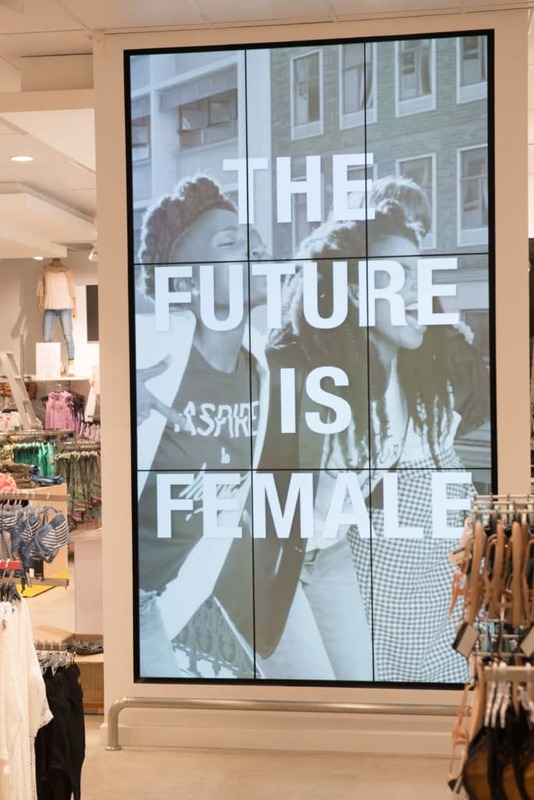 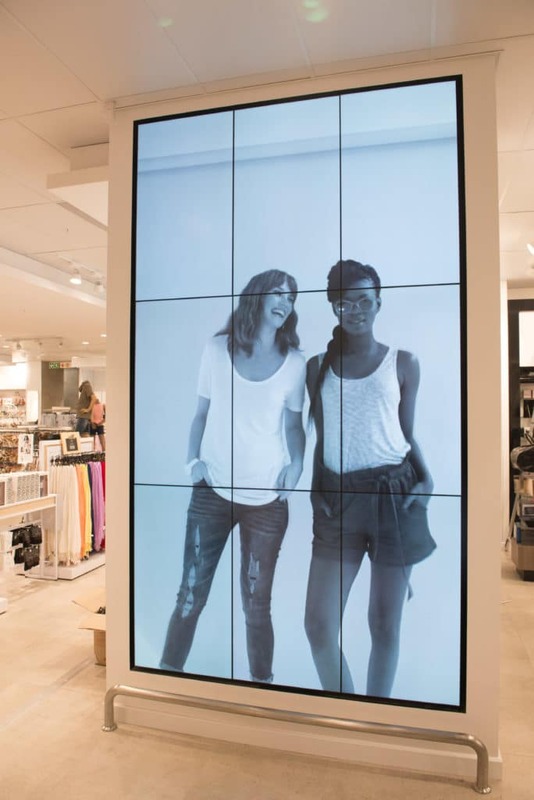 These displays, installed within the store and in the storefront, play the latest product or campaign content, creating interest and encouraging consumers to enter. 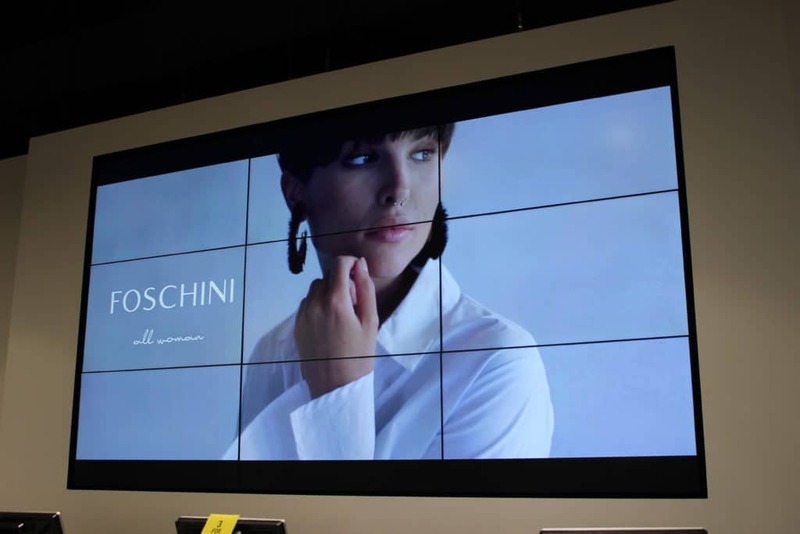 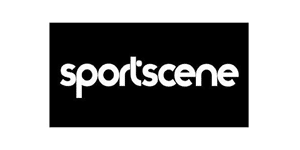 All of the content is managed remotely in real-time, giving Foschini the flexibility to update or change content, to their entire network, quickly and easily.